Out of the Park Baseball 16 will feature the official logos for all 30 current Major League Baseball team and over 150 Minor League Baseball teams, Out of the Park Developments announced in a press release today. 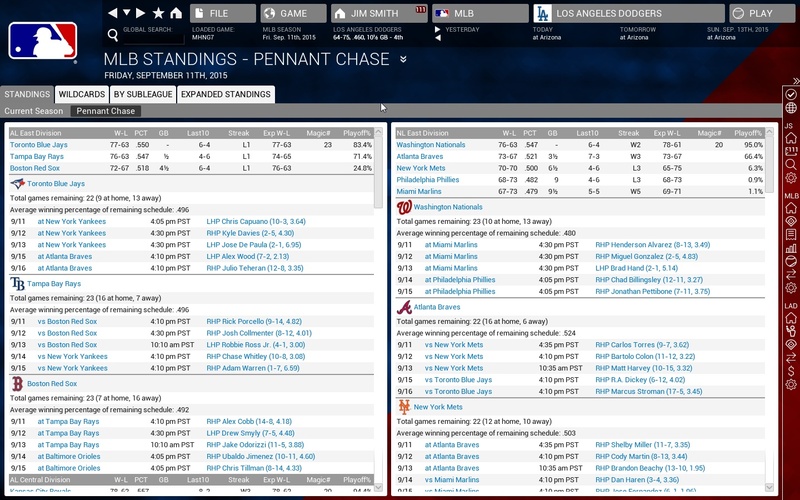 I really enjoyed getting to play with OOTP 15 last year, but not seeing the real MLB team logos on the pages took some of the fun out of being the New York Mets’ general manager. I’m looking forward to their addition to this year’s version of the game. A redesigned manager and coaches system, which will give managers and pitching coaches certain personalities, skills and preferences. Additional new features will be announced between now and the game’s March release date. From now through February 15th, you can pre-order the game for $34.95 – $5 off of its regular price. OOTP16 will be available for PC, MAC and Linux. Everyone who makes the purchase before the deadline will also be entered for a chance to win one of three $500 MLB.com Shop gift certificates (or $500 Amazon gift cards). For more information about the game or Out of the Park Developments, visit www.ootpdevelopments.com. Have you ever played Out of the Park Baseball or another baseball simulation game? I’ve got a copy of iOOTP 2012 – that’s the IOS version from a couple of years ago. Heck of a lot of fun. I love baseball board simulations and I’ve tried the PC version of Strat-O-Matic, but I find I play iOOTP a lot more because I can play an inning or two while waiting for a pizza or in the doctor’s office. 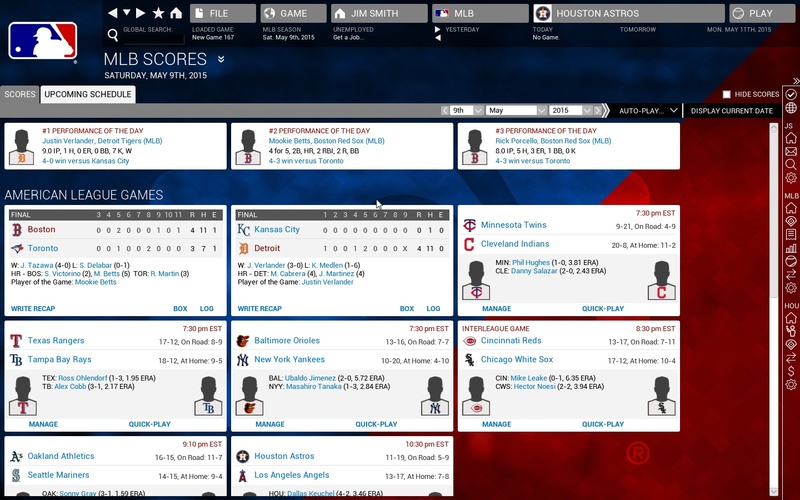 iOOTP will now be called MLB Manager, and it will be available for iOS and Android this year.